It’s time to eat broccoli! Or apples. Or pineapple. And you (and your students) can help make it happen. 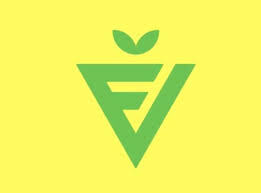 Recently, First Lady Michelle Obama celebrated the fifth anniversary of her “Let’s Move” campaign by announcing a full-fledged ad campaign designed to market (you guessed it) fruits and vegetables, newly branded as FNV. This is going to be fun. 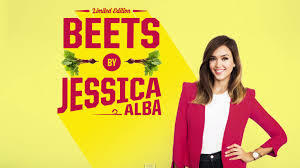 A flashy ad campaign, full of smiling celebrities, will be hawking the virtues of tomatoes and cucumbers. Take a look. I’m sure the FNV folks will get to this, but there should be kids’ campaigns here. Imagine elementary students creating ads to sell carrots. Secondary marketing students can critique the FNV ads and write their own. And while they’re doing it, the message gets through. We can help students use their creative thinking and support their health at the same time. What more could we want? Imagine little cheerleaders with radish heads, broccoli skirts, and carrot legs chanting “FNV, FNV!” I wish my photoshop skills were better, but your imaginations will have to do. We’d love to see what your student create, and I suspect Mrs. Obama would, too.